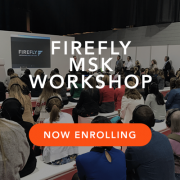 Following a recent successful military tender application, Firefly welcomed ten RRU podiatrists to Sligo for a training day, continuing Firefly’s commitment to providing custom made orthoses solutions to the military. 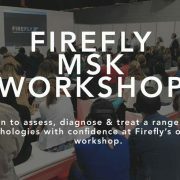 Despite a slightly later than scheduled start, due to a delayed inbound flight from Stansted airport, the RRU podiatrists arrived to Firefly Orthoses with a busy day’s agenda ahead, designed to provide them with a grounding in Firefly’s range of products, insight into Firefly’s manufacturing profile and to connect them to Firefly’s Technical Support department. 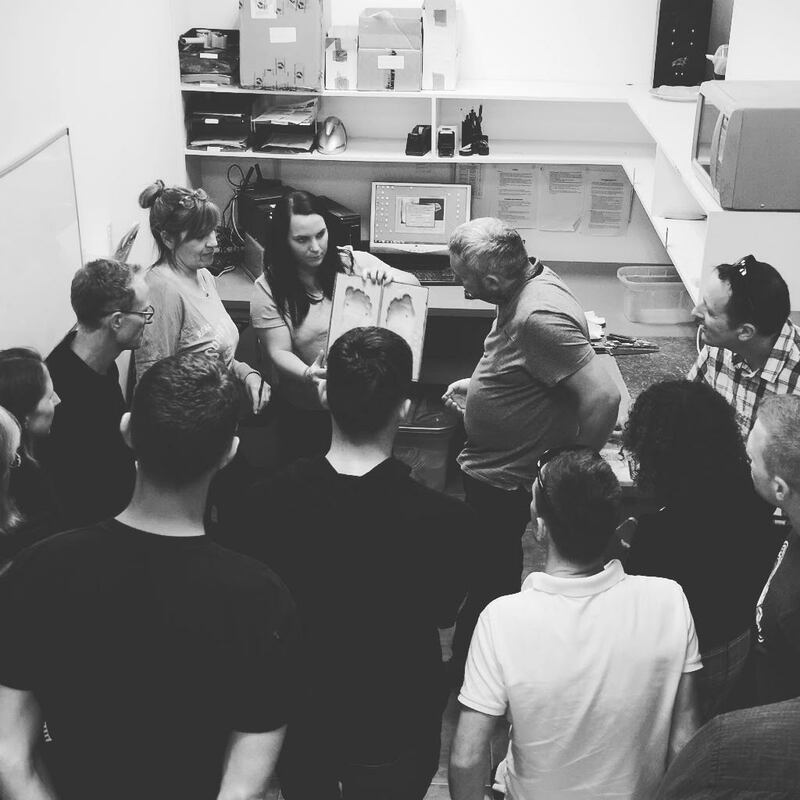 The morning started with an introduction to the processes used to produce Firefly’s foot orthotic product range, covering manual manufacture, Cad-Cam, direct milled, vacuum formed and 3D printed procedures. The visiting podiatrists discussed load management and considered the effects of kinetics and kinematics in patient treatment. A tour of Firefly’s lab and clinical division was finished off by calling to RunPod – Firefly’s sister, Podiatrist lead, running shoe store. 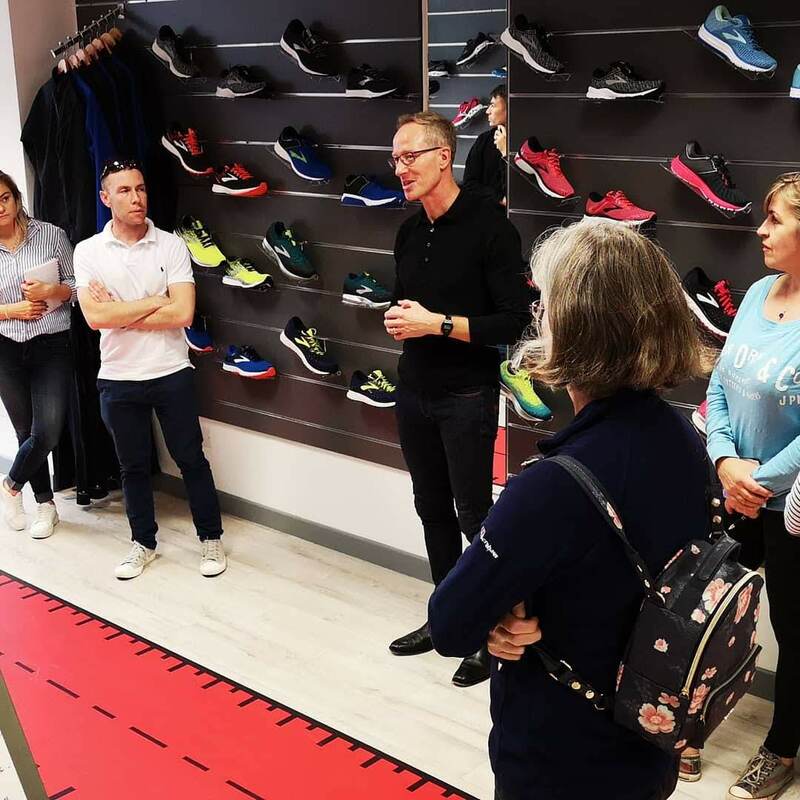 RunPod offer customers a biomechanical assessments and shoe selection advice to guide the customer in finding the most suitable shoe for their needs. Bracing therapy was covered in the afternoon session with a focus on the Richie Brace range of AFOs. 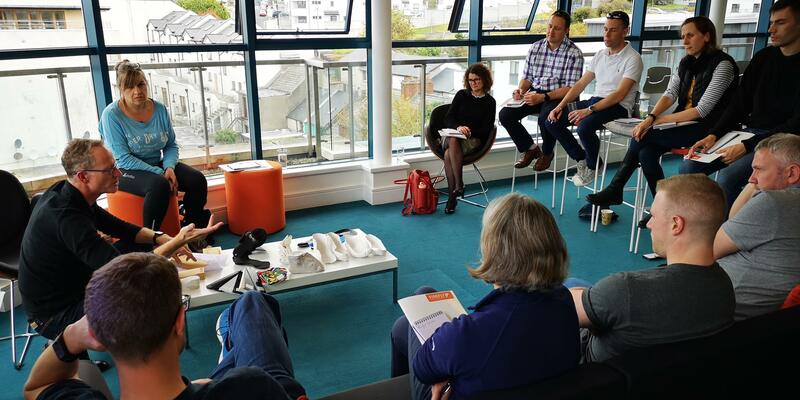 The podiatrists were also introduced to the innovative Wiivv ‘recovery’ sandals and worked through the process of capturing their own foot data using the Wiivv mobile app. The podiatrists will receive their own 3D printed Wiivv sandals in the coming weeks. 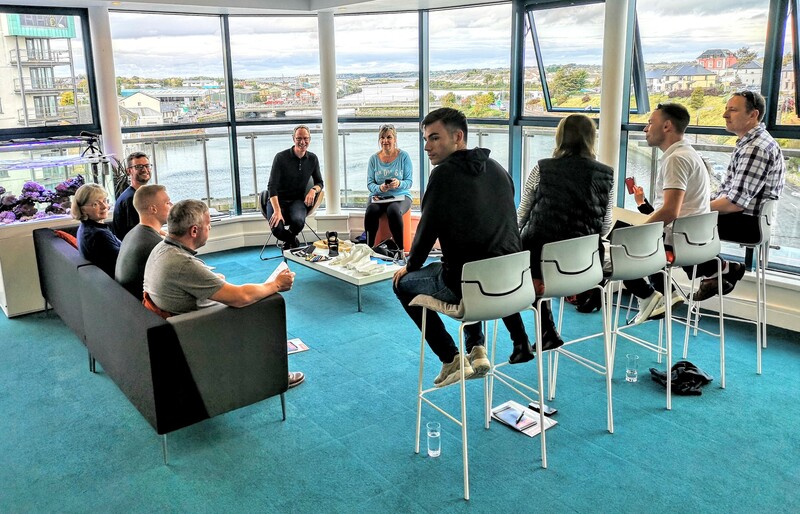 The day concluded with the podiatrist crossing the Garavogue River for an evening meal in the Glasshouse Hotel, and events were brought to a close with a pint of Guinness in Sligo’s oldest pub, Thomas Connolly’s Bar on Markievicz Road. Thank you to all the RRU podiatrists for making the time to visit Firefly and to spend some time in Sligo – the land of hearts desire.